And stay tuned to this page for updates. Georgia Lyme Disease Association has digital billboards in key locations all over Atlanta this month to promote Lyme and Tick-Borne Disease Awareness. We thank CBS Outdoor for partnering with us in our efforts to prevent tick bites and educate the public and medical providers about tick-borne diseases because they can devastate people's lives if not recognized and treated in time. 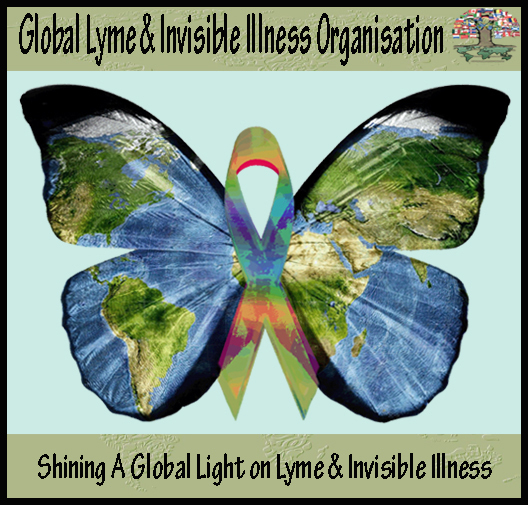 May is Lyme Disease Awareness Month and May 10 & 11 are WORLDWIDE LYME DISEASE AWARENESS DAYS! Please help us spread the word and educate others!